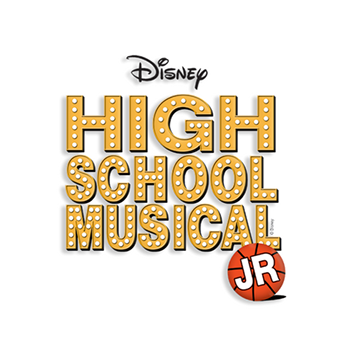 Brigham’s Playhouse – High School Musical Jr.
Get your head back into the game—the high school basketball game. Basketball star, Troy Bolton is branching out from sports into musical theatre while studious Gabriella also decides to give it a try. With both the basketball and academic teams worried their stars will give them up to become stars, Sharpay schemes to keep her place as the theater star. Will these groups be able to figure out they are All in This Together and have a happy ending? This stage version of Disney’s mega hit musical captures the talents of an amazing all kids cast where anything is possible! Infants and Children under 5 are not permitted.